We offer a variety of tanks and tank systems for both educational and aquacultre application. Great tanks for koi display and holding. Tanks also work well for fish culture, filtration, temporary holding tanks and much more! 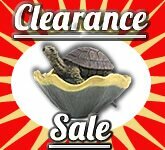 Tanks are lightweight, inexpensive, freshwater or saltwater compatible and have a long life expectancy. Their smooth surface makes them easy to clean. 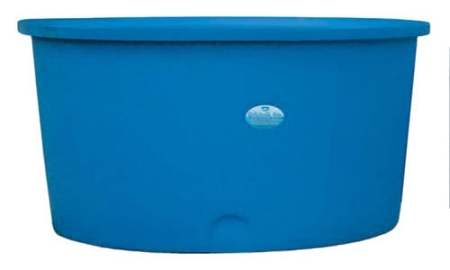 All tanks are one piece and do not have factory installed drains, use bulkhead fittings for water tight drain connections. Tanks are shipped by Freight, and we require that you call for a shipping quote. Please allow 10 - 14 days for delivery. All tanks are available in black, blue, green or natural color. 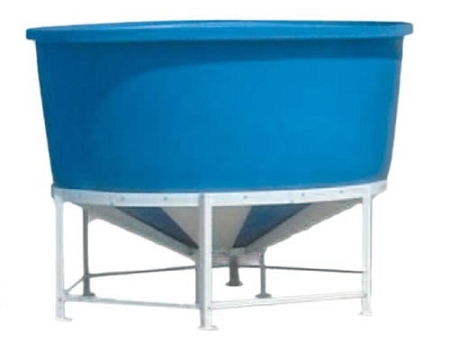 These round, flat bottom tanks have many aquaculture uses. 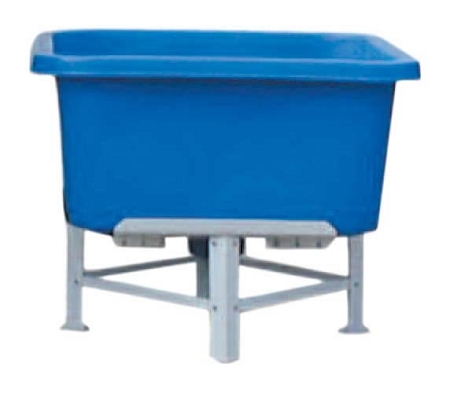 We've sold these tanks all over the United States for a wide variety of applications including aquaculture production, koi display tanks, filtration tanks, holding tanks and many other uses. Tanks are nestable for reduced shipping cost. Tank stands are not included, please inquire!